It’s happening all over – an infestation has taken over Guardians and threatens to wipe out an entire culture – Crucible players are playing PvE! The expansion has brought with it a slew of interesting activities and we must admit, it’s been a lot of fun. 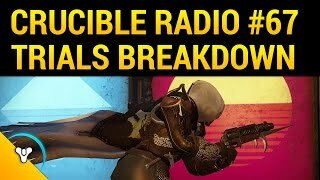 So this episode is Crucible Radio’s “PvEpisode” for the year. 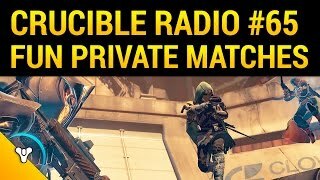 Not to go a week without some PvP talk, Bones has been playing a ton of Supremacy. He breaks down what he likes about the mode, what’s working, and how strategies have been developing. Our guest this week is Fallout Plays, who’s here to introduce the next Intro to Sweaties event!